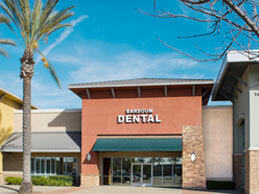 We would like to welcome you and your family to our two convenient Southern California dental office locations. At Barsoum Dental, we understand the need for prompt and compassionate care when dental emergencies strike. We cater to all unforeseen dental emergencies as well as provide the standard care that you rely on to keep your teeth and gums healthy all year round. We rely on honest and heartfelt reviews written by our current guests to give you an idea of what to expect from your dental experience with Dr. Maher Barsoum and his team of specialists. We are proud of the reviews we get on Yelp, Google, Yahoo, and Demand Force.com. Please take a moment to see what our existing patients have to say about their experiences in our offices. We are consistently rated one of the top dental offices in the area due to our dedication to providing our guests with the outstanding service they have come to expect. Dental emergencies can occur at the worst possible time, and we understand you aren't necessarily planning for these events. Additionally, keeping regular appointments for dental cleanings and maintenance care is an important part of keeping your mouth healthy for years to come. We are proud to be preferred providers for Delta Dental and for most PPO insurance companies. 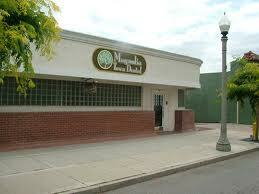 Contact our offices today to find out if your insurance is accepted. We also welcome non-insured patients, and we do our due diligence to offer them competitive and reasonable rates for all of their dental procedures. We understand that insurance can be confusing at times. For this reason, we will file your insurance claims on your behalf. We will let you know an estimate as far as your portion of the expense due at the time of your appointment, and we will always work with you to maximize the benefits you get out of your insurance plan and minimize the hassle. Dr. Maher Barsoum and his Team of General Dentists and Dental Specialists take great pride in providing you dental procedures of the highest quality. We care about our guests and treat them like we would treat our own families. We utilize the latest technology in the field of dental treatments to provide you with lasting benefits in a compassionate and caring environment. The Barsoum Dental Team consists of an endodontist, periodontist, oral surgeon, dental anesthesiologist, and an orthodontist. All of our team members work together to provide you the quality service that you deserve. Whether you are in need of regular dental cleanings to prevent decay or braces and other types of cosmetic procedures, our skilled team of professionals can handle all of your dental needs. 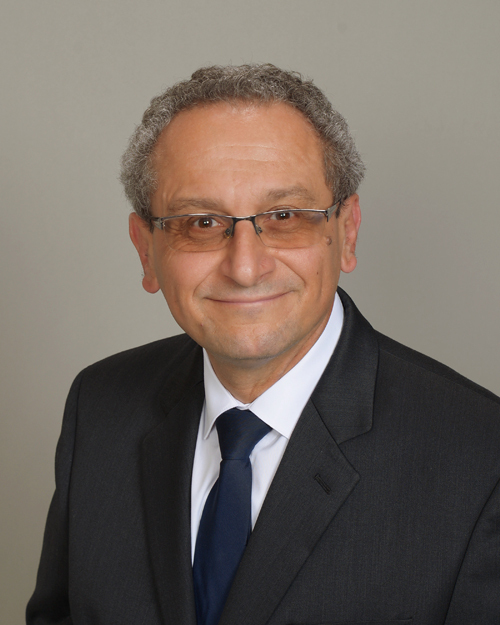 With over 30 years of experience, Dr. Barsoum enjoys a reputation that brings him many guests from Chino Hills, Chino, Upland, and various parts of Southern California. We genuinely hope this site is helpful to you in learning more about our Upland and Chino dental practice, as well as the dental conditions we treat. Please use our convenient online form to request an appointment for an evaluation today. Dr. Maher Barsoum is a dentist in San Bernardino County, CA with family dental practices in Chino and Upland. Maher Barsoum, DDS manages a variety of dental services relating to the mouth, teeth and facial regions. Dr. Barsoum practices general dentistry with expertise ranging from teeth cleanings, dental implants, Invisalign to full smile makeovers. Proudly serving patients from Chino Hills, Chino, Upland, Ontario, Claremont, Montclair, Rancho Cucamonga and Fontana, California.